You can protect your valued electronics with the installation of surge protection by Lead Electrical. 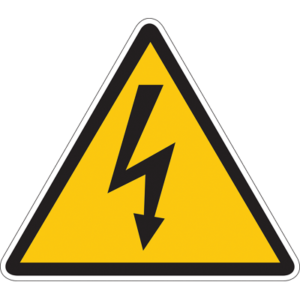 There are many causes of major electrical disturbance including the return of power following a power cut, introduction of a major domestic appliance, problems with nearby power lines or nearby storms. The results can be damaging to electronics such as TV’s, computers, phones, gaming consoles and much more. 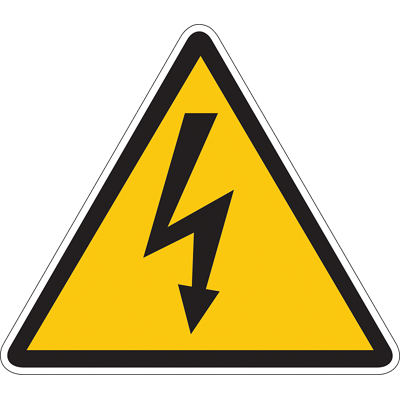 What most people are unaware however is that everyday electronic equipment may be producing small voltage spikes on a regular basis. These small surges may go unnoticed, but over a long term these surges can cause damage to sensitive electronic equipment. Surge protectors work to divert the electrical surges away from the mains supply, protecting your home or business from damage to important appliances. Surge protectors fitted to the electrical supply are much more effective than the basic plug in options, so contact Lead Electrical for more information on how you can proactivity protect your valuable electronics.